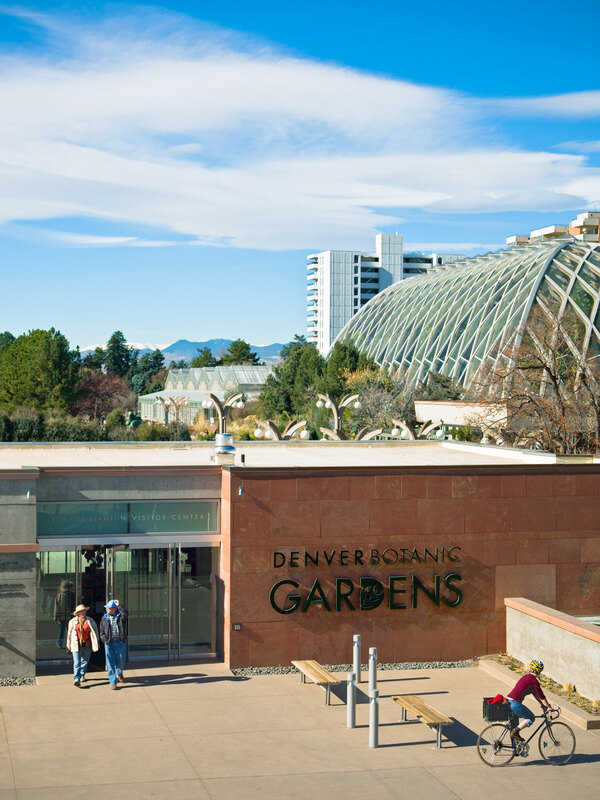 At the Denver Botanic Gardens, $15 million went a long way: An updated greenhouse complex means you can peek inside the massive glass structures for a behind-the-scenes look at horticulturists hard at work. Little ones will love the Mordecai Children's Garden, where they can build forts, splash around in the stream, and explore plant and insect life. At the Denver Botanic Gardens, $15 million went a long way: An updated greenhouse complex means you can peek inside the massive glass structures for a behind-the-scenes look at horticulturists hard at work. Little ones will love the Mordecai Children’s Garden, where they can build forts, splash around in the stream, and explore plant and insect life.